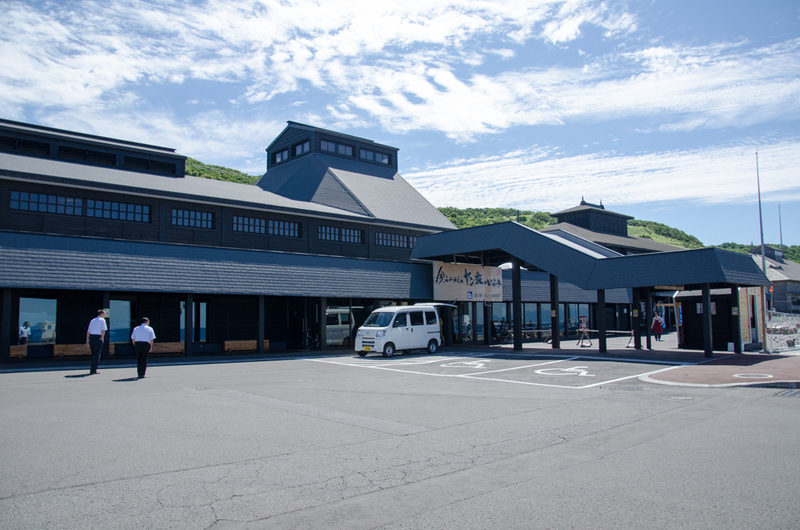 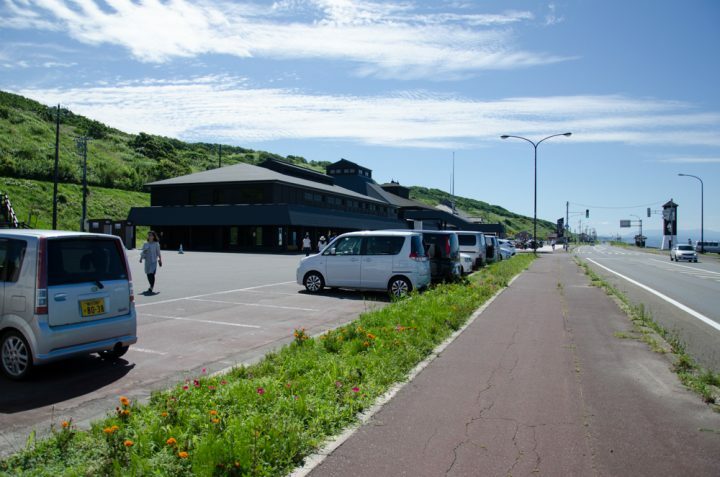 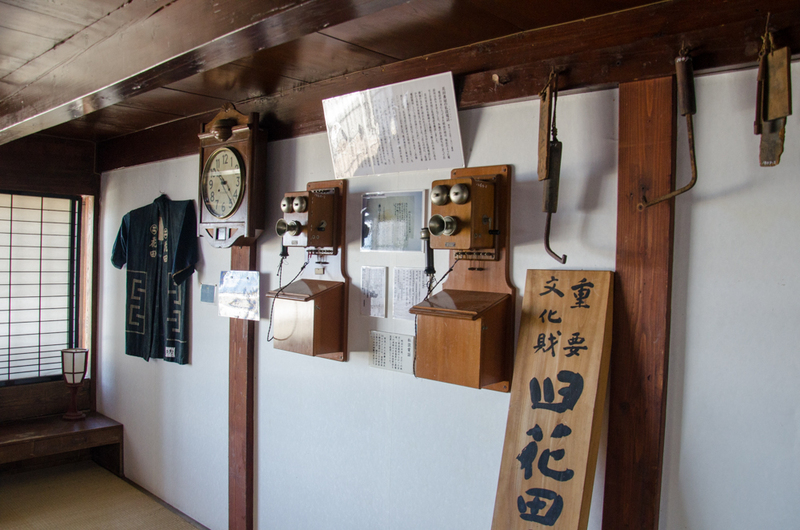 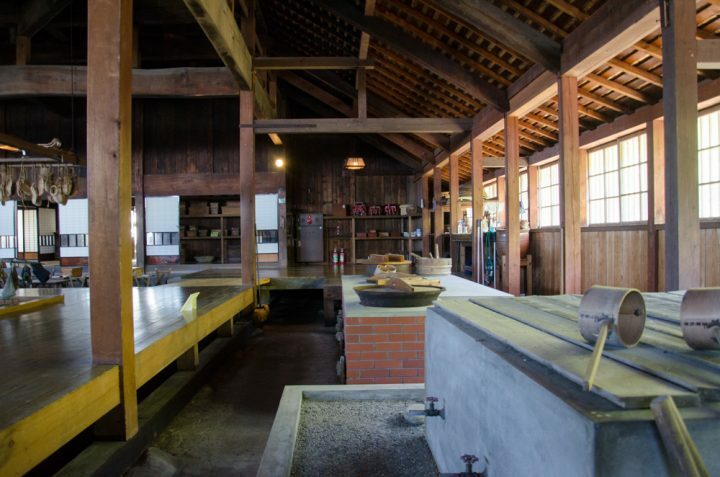 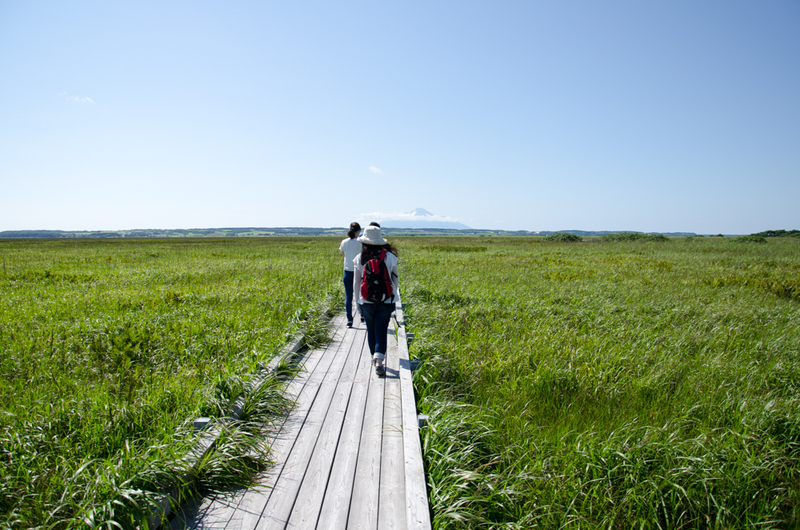 Banya (番屋) is known as the herring fishermen’s house in Hokkaido, especially Japan-Sea side area of Hokkaido. 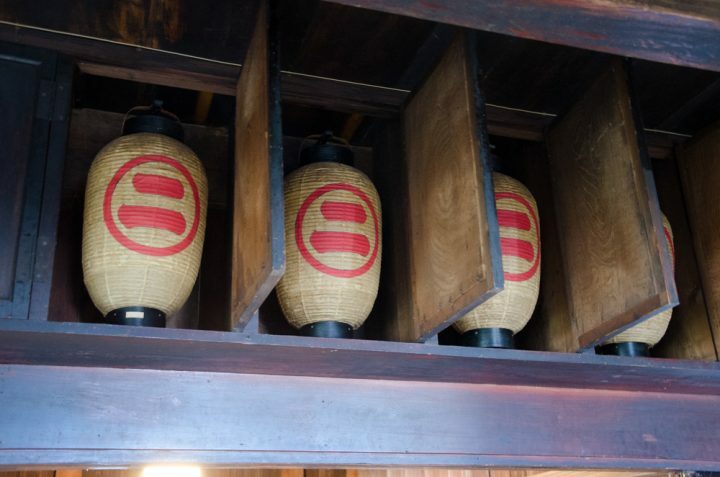 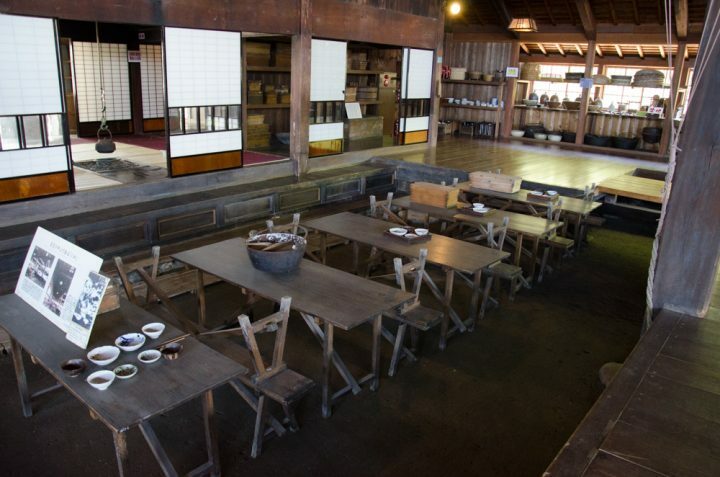 From the end of Edo era(1800s) to the middle of Showa era(1950s), plenty of herring had been caught every year. 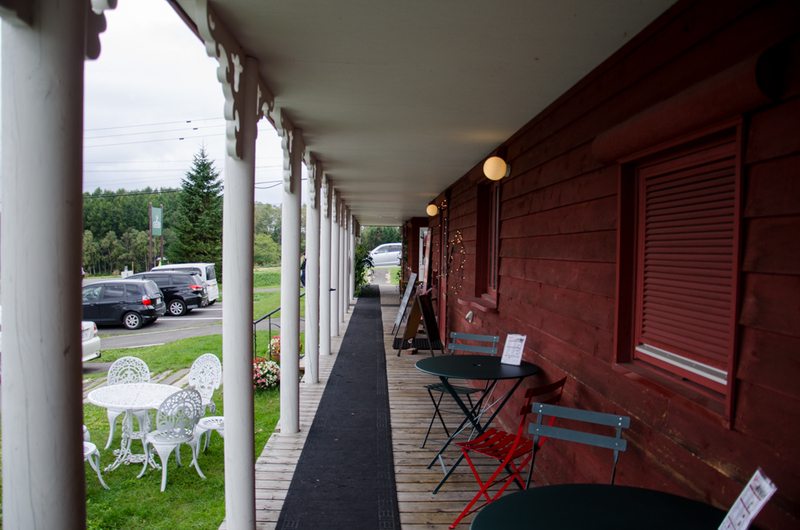 Herring was one of the major industry and fishermman’s bosses built their own fishermen’s house called ‘Banya’. Hanada Banya is the biggest one and you can realize how well-off people of Obira was. 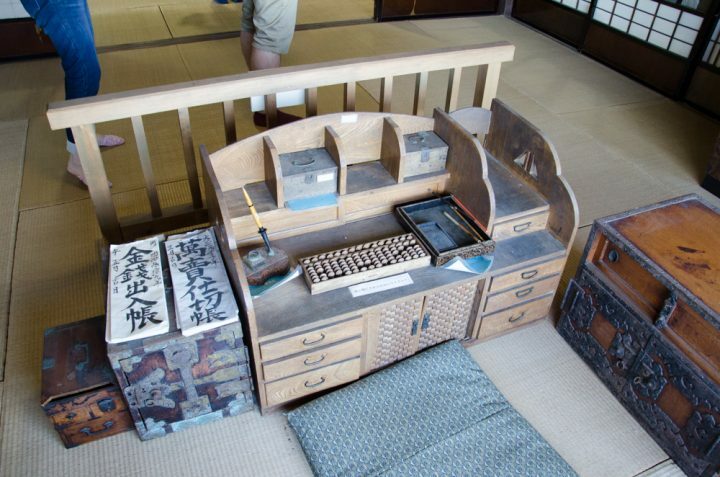 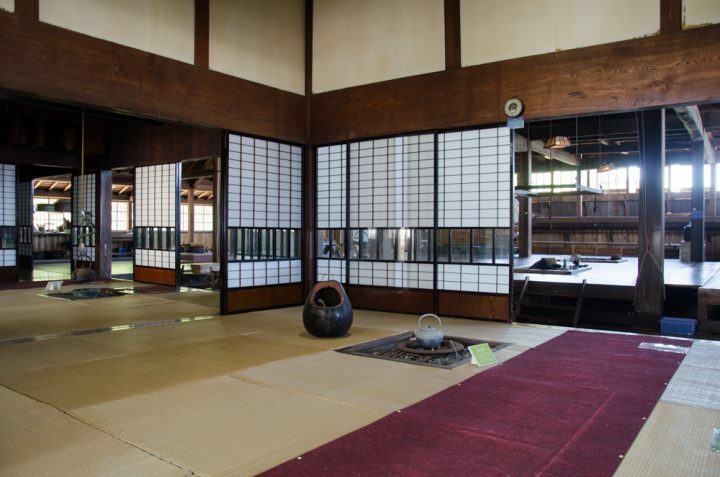 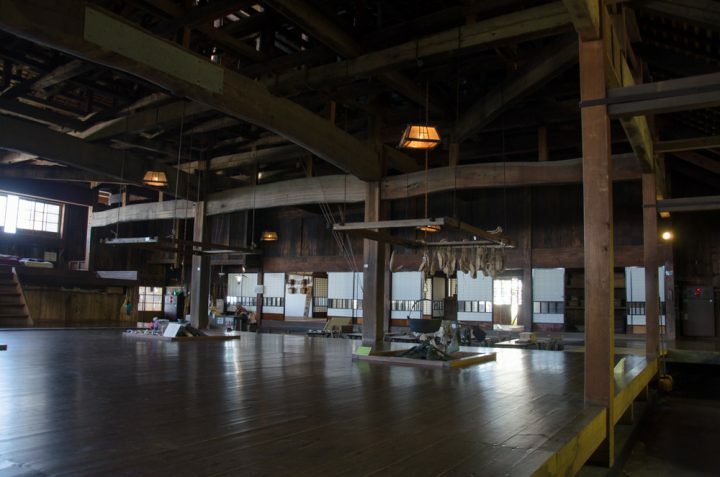 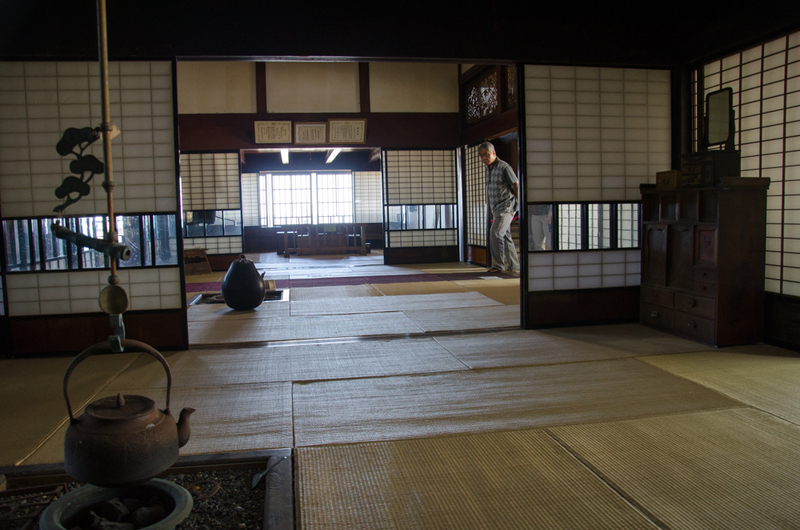 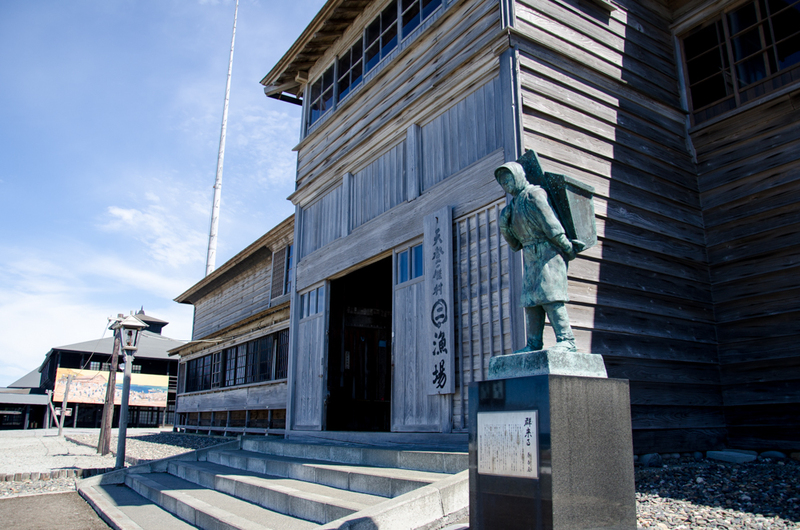 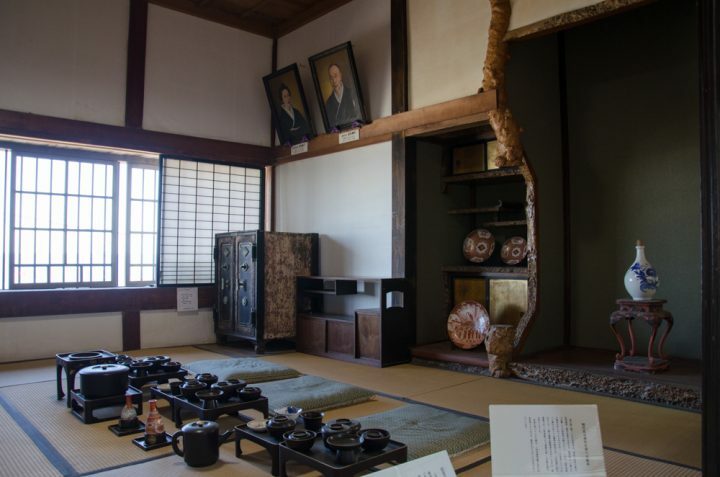 The building was designated as the important cultural assets and Hokaido Heritage. 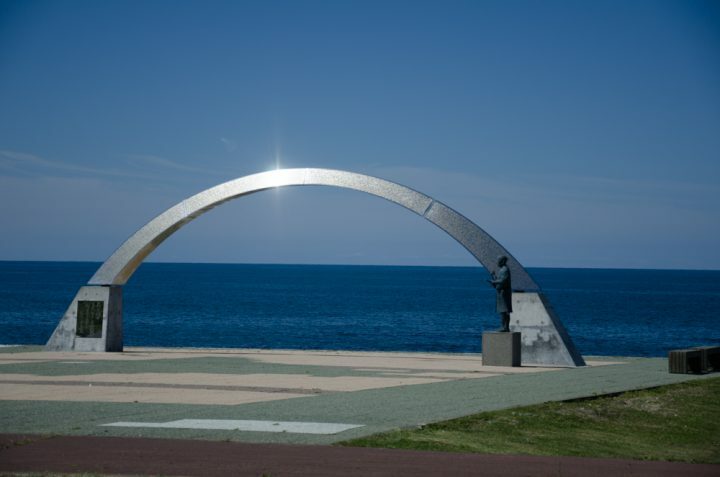 When you are driving to the north on route 232, you will see a silver memorial arch and a sculpture of Takeshiro Matsuura who named this north land as Hokkaido. 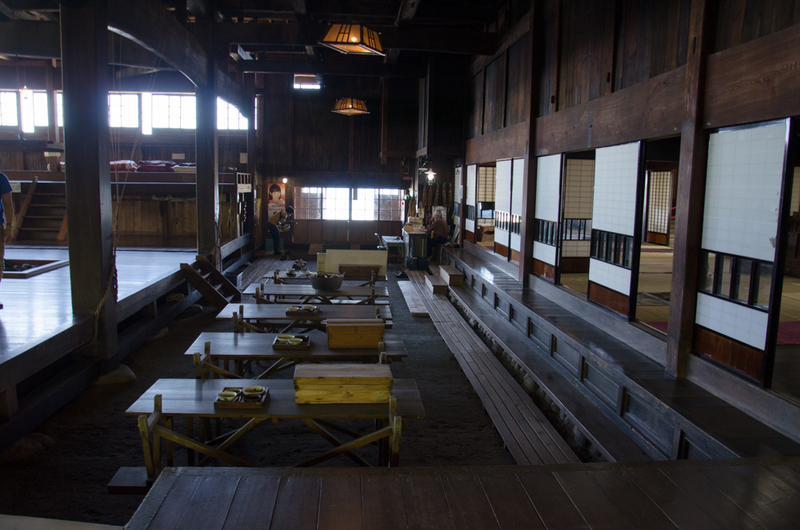 Michi-no-eki, the road station for driver, is next to the Banya. 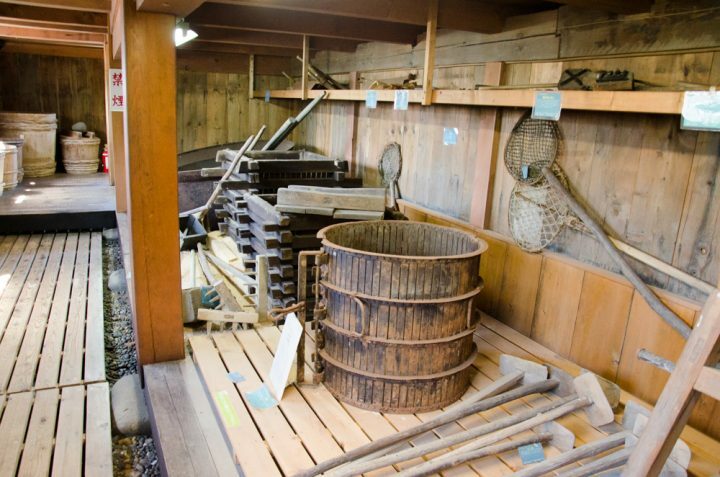 You also learn the history of Obira town and its herring looking inside exhibitions.